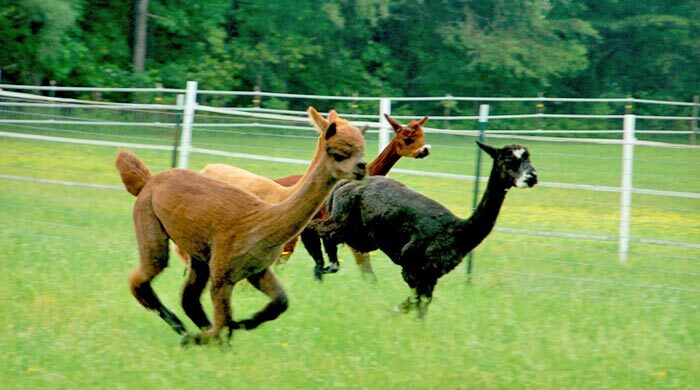 Welcome to Alpaca Farming in Maryland! 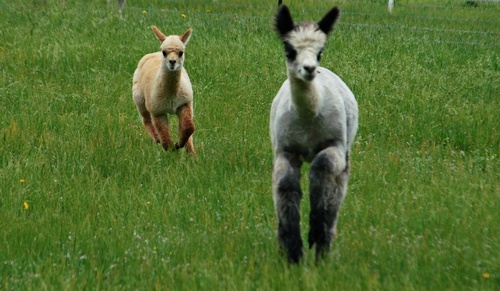 Alpaca cria enjoying a pronk around the pasture! 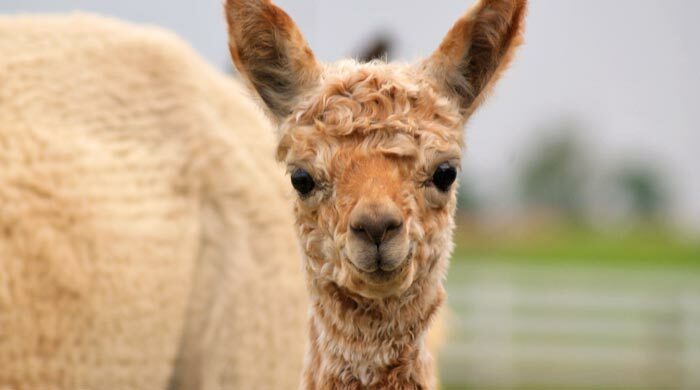 The Maryland Alpaca Breeders Association (MABA) welcomes you to our web site and the wonderful world of alpacas! 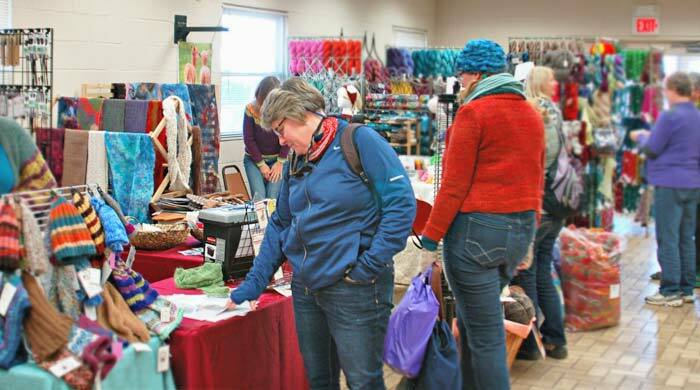 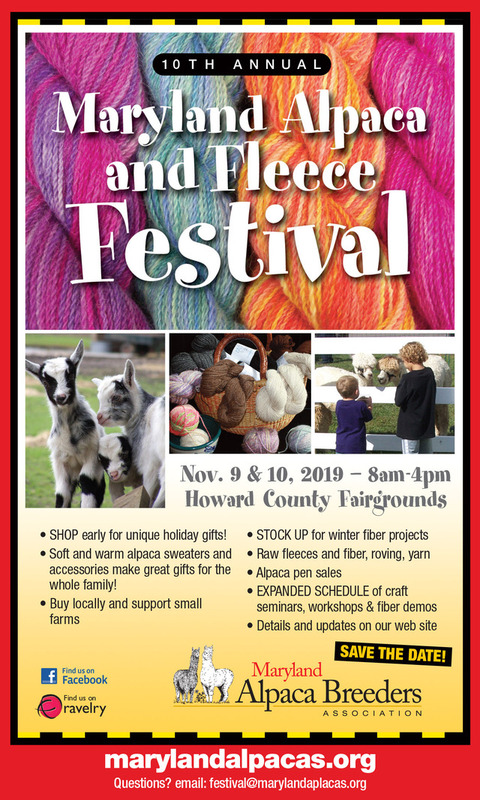 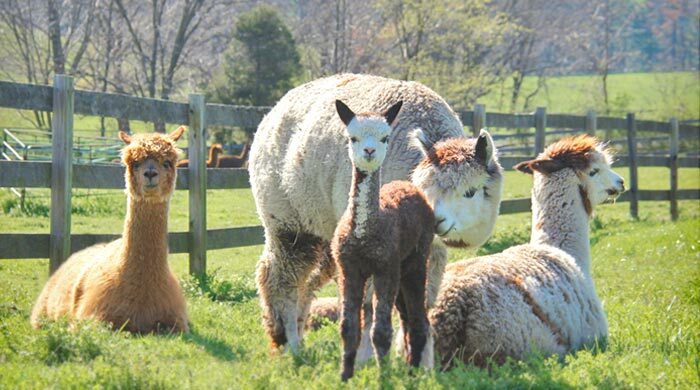 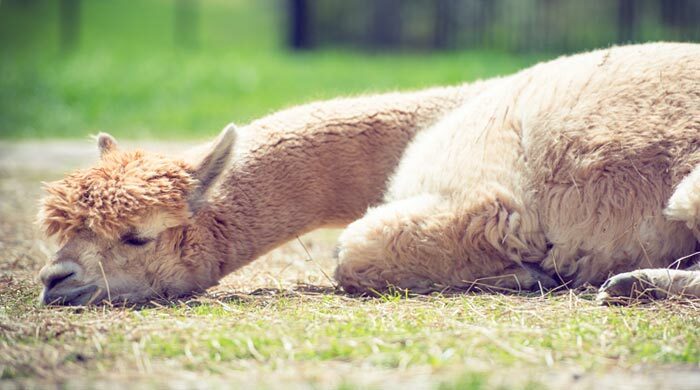 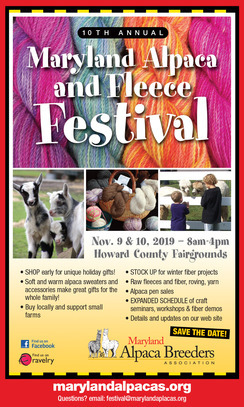 Formed in 1996, the Maryland Alpaca Breeders Association is a dedicated group of alpaca owners, breeders, and enthusiasts working together to provide educational and marketing opportunities for residents of Maryland and surrounding areas. 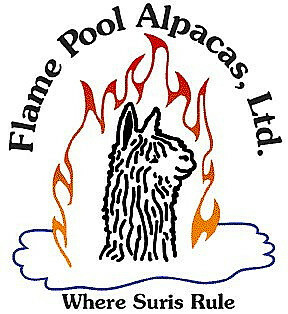 Please browse our site for more information on alpacas, investment opportunities, the alpaca lifestyle, alpacas for sale, farms near you, and lots more about alpacas!